Maintenance / Configuration - STAR comes with literally hundres of different settings & configurations. Customize your software to fit the exact needs of your business. 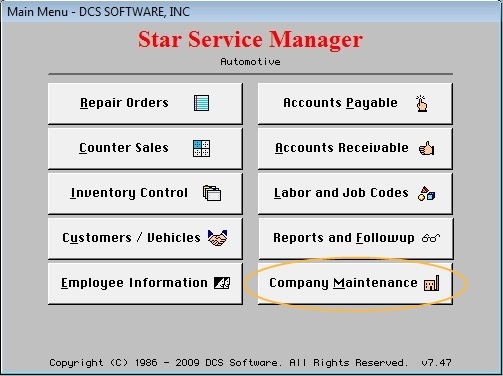 STAR Service Manager is specifically designed for the automotive, motorcycle, marine, rv, aviation, & power sport industries.